For example, the American Academy of Pediatrics (AAP) lends its name to the Infant CPR Anytime kit, which was developed by the American Heart Association and the AAP. Many products overuse these types of endorsements, though. 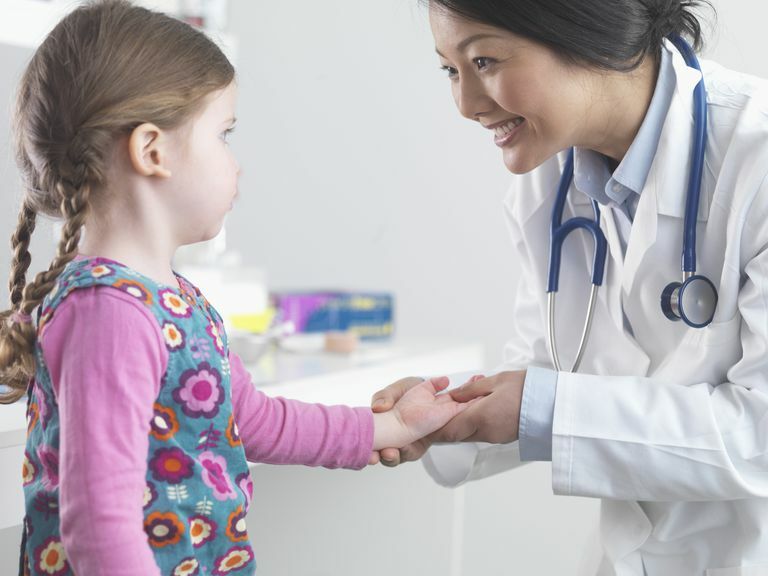 Although there are many other "pediatrician-recommended" products, there are very few that are endorsed by the AAP, which is what many parents likely think that "pediatrician-recommended" means. But does all of this really mean anything? According to the American Academy of Pediatrics, they are simply "marketing terms that try to get you to buy a product. Although the product may be recommended by a group of doctors, what the advertisers don't tell you is how many doctors or how long ago the recommendation was made. It could be 5 or 100 doctors surveyed 10 years ago." Or, it could be a one or a few pediatricians that you have never heard of; you shouldn't let the fact that they are recommending a product influence your purchasing decisions. What is the basis for saying their product is the "#1 Pediatrician Recommended Brand" or "Pediatrician's #1 Choice"? What exactly is it about the product that has made them make the endorsement? What are their financial ties to the company that is making the product? Were they paid to make the endorsement? Are they selling the products themselves? And remember that your own pediatrician is usually the best source for recommendations on what to buy for your kids. American Academy of Pediatrics. Parenting Corner Q&A: Medicine and the Media.